A channel specializing in foreign movies. 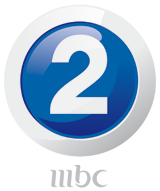 An affiliate of the MBC Group. Launched in 2003. 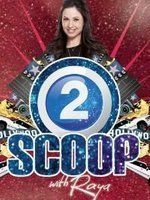 An unencrypted channel, offering a variety of old and new foreign movies throughout the day and night. In this next chapter of the epic "Maze Runner" sag...Read morea, Thomas (Dylan O'Brien) and his fellow Gladers face their greatest challenge yet: searching for clues about the mysterious and powerful organization known as WCKD. Their journey takes them to the Scorch, a desolate landscape filled with unimaginable obstacles. 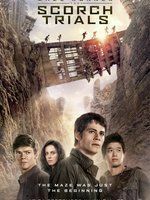 Teaming up with resistance fighters, the Gladers take on WCKD's vastly superior forces and uncover its shocking plans for them all. The story centers around a young woman working in a...Read more convenience store lived her life that she knows by counting the number of the steps to the bus stop down to the difficulty of accepting the love of her friend (Patrick). 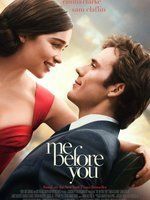 Unexpectedly she gets fired from work, while on the other side, a motorcycle accident occurred to the young (Will Traynor) prevent him from doing whatever he used in the past, consequently, their paths crosses, which results in making their lives happier and delighted. 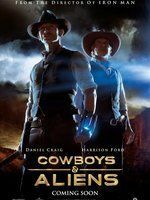 In 1873 a space ship lands in Arizona USA to take the Earth...Read more over only to be faced by the cowboys of the west where events unfold. Katniss finds herself in District 13 after she literally...Read more shatters the game forever, faced with a decision that could sway the fate of her nation. 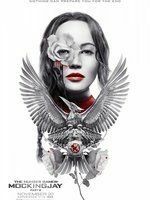 Under the leadership of President Coin and the advice of her trusted friends, Katniss reluctantly becomes the symbol of mass revolution against the autocratic Capitol. 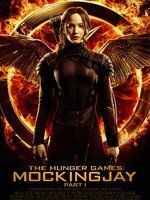 After being dubbed the “Mockingjay”, Katniss Everdeen...Read more orchestrates a raging revolution against the autocratic Capitol. Five friends skip out to a remote cabin in the woods to help...Read more a friend confront her drug addiction. 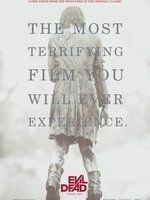 They discover a Book of the Dead and unknowingly summon demons living in the nearby woods. Fede Alvarez directs a respectful remake of Sam Raimi's cult 1981 horror. The tragedy of his brother’s suicide has destroyed the unity...Read more of Tyler’s family. His parents have separated and Tyler is now alienated from his father. 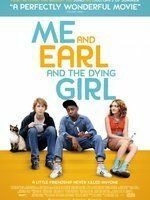 In this bleak context, Tyler, the young rebellious New Yorker meets a beautiful girl who would bring happiness and harmony back into his life. 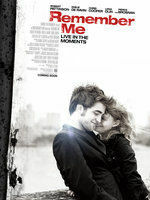 Elle’s good-looks and “carpe diem” philosophy enchant Tyler and he falls in love with her. Gradually, Tyler feels that his life has meaning once more and she teaches him how to live life in earnest and with gratitude for all the tiny, lovely details that surround them. However, this air of serenity is short lived and ugly secrets that were long hidden start to resurface and to threaten the new relationship. These threats help Tyler learn that real love is a precious thing that deserves to be fought for at any price, even death. This picture is packed with joy and romance, not to mention its fair share of tribulation. 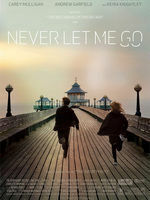 It relates a love story that should serve as a reminder for all of us of the importance of living our lives with optimism, hope and faith in all that is good. 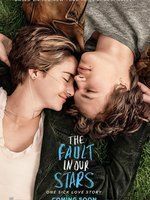 Hazel and Gus are two teenagers who share an acerbic wit, a...Read more disdain for the conventional, and a love that sweeps them on a journey. Their relationship is all the more miraculous given that Hazel's other constant companion is an oxygen tank, Gus jokes about his prosthetic leg, and they met and fell in love at a cancer support group. 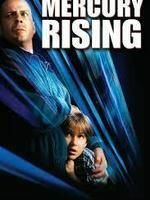 This picture is a remake of the 1984 martial arts classic of...Read more the same name. 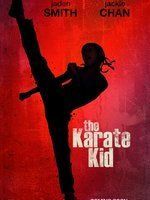 The film was directed by Harald Zwart and stars Jackie Chan, Jaden Smith and Taraji P. Henson. 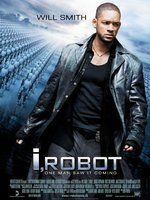 Dre Parker (Jaden Smith) is a young boy who has just moved to Beijing with his mother (Taraji P. Henson). Soon after settling in, Dre develops a crush on a young violinist. However, his attempts to get to know her are blocked by Cheng, a “kung fu kid” who has a good time beating Dre to the ground. At this point Mr. Han (Jackie Chan) comes to Dre’s aid and begins teaching him the kung fu skills he will need to turn back his adversaries. A Hong Kong detective and an American gambler form a team to...Read more hunt down a Chinese criminal. Susan Cooper is an unassuming, deskbound CIA analyst, and...Read more the unsung hero behind the Agency's most dangerous missions. 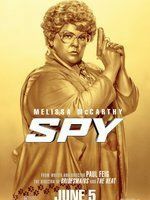 But when her partner falls off the grid and another top agent is compromised, she volunteers to go deep undercover to infiltrate the world of a deadly arms dealer, and prevent a global crisis.